Really like this sketch! Great card. I love the colors and I love your leaves. Great sketch, thanks for the chance to play and love your cards always so inspiring. Thanks for another sketch! 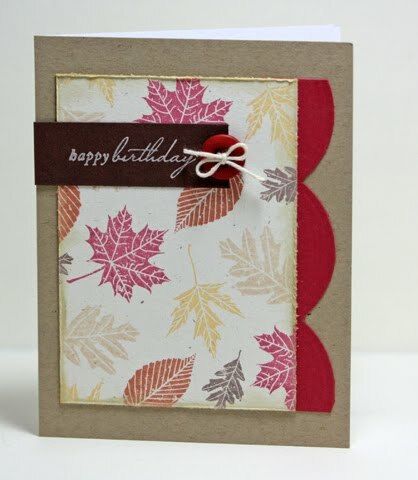 The traditional autumnal card you created totally works! Thanks for another fun sketch. 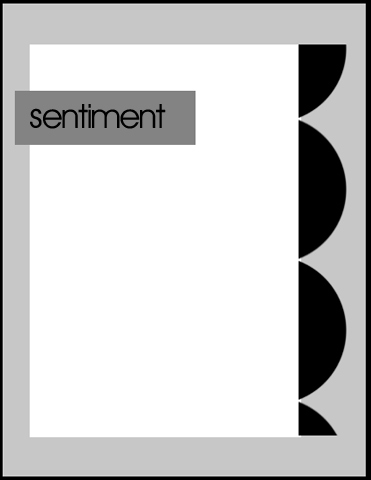 I forces me to design in a uncluttered style. I need more practice at that. Thanks for the inspirations, I really enjoy the challenge. Have I told you lately how much I love the clean and simple cards?? ?